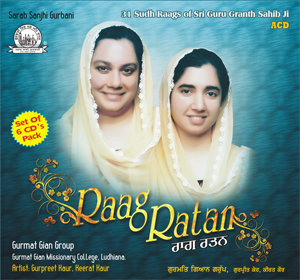 Sung in Raag Suhi; Taals Rupak(7), Deepchandi(14). O my Lord Waheguru, Master of all beings, You are unaffected by maya of this world. There are so many hand-maidens like me at your service. You are the ocean, the source of jewels; I do not know Your value, Lord. I do not know Your value; You are the wisest of all; please show Mercy unto me, O Lord. Show Your Mercy, and bless me with such understanding, that I may meditate on You, twenty-four hours a day. O soul, don’t be so arrogant – become the dust of all, and you shall be saved. Nanak’s Lord is the Master of all; He has so many hand-maidens like me. 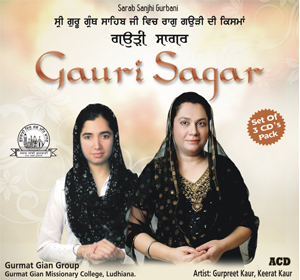 This entry was posted in Shabad Kirtan and tagged Gurbani Kirtan, Gurpreet Kaur, Keerat Kaur, Raag Suhi. Bookmark the permalink. Thanks for this shabad that is oozing divinity. Listning has touched the soul. 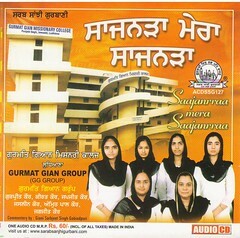 I request you to consider keertan of Bhai Gurdas Ji’s Bani. Thanks Tarvinder Singh ji for enjoying the Bliss of Gurbani. 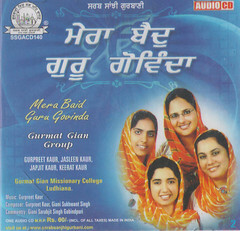 Sure, Bani of Bhai Gurdas ji may be part of a project in future. Thanks Rajinder ji for being part of our cyber sangat and for all your good wishes. Keep enjoying Guruji’s bani. 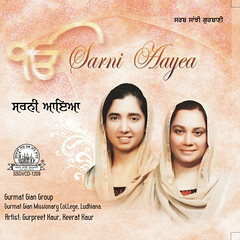 Your voice is simply great & wonderful , since each word of GURBANI is well understood , powered by divine music . 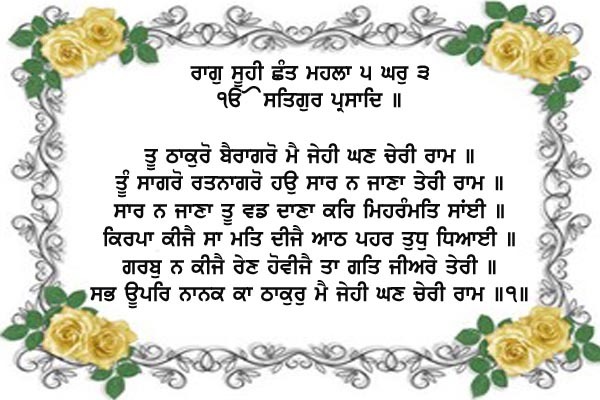 Thanks a million times for posting me this wonderful shabad. 28-29-30 JAN 2012 as our guest . You will be in for great surprises , it is guaranteed. Thanks Ajeet Singh ji for your appreciation. I am not sure about the trip to Indore as I would be busy with other engagements. Thanks again. Wonderful and magnificent. Better than this is beyond human imagination and reach. Waheguru Ji continue blessing you peace and harmony.Long live the Gurmat Gian Group. Rajwant Singh ji, Many Many Thanks for your generous dose of appreciation. 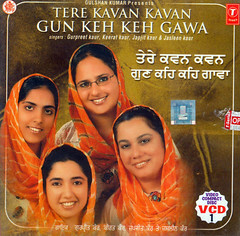 Dear Gurpreet, another beautfiul soul awakening rendition. thank you for this seva.